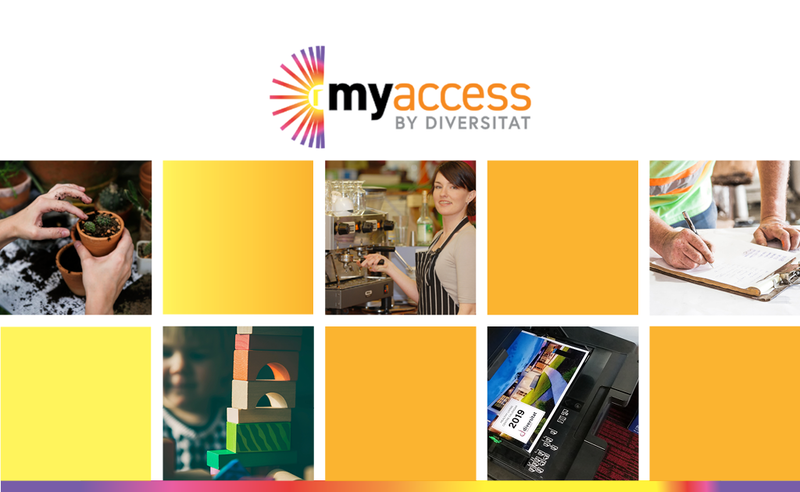 Diversitat’s myaccess provides people with disabilities who have left school and are 16 or over with the opportunity to complete 22302VIC – Certificate I in Work Education, in addition to gaining a range of employment experiences. myaccess clients benefit from training in work readiness skills in addition to participation in paid employment at award rates with support provided by designated myaccess staff. Participants will not be restricted by wage productivity restrictions. myaccess employees will work on Diversitat nominated projects in 3 different employment programs. 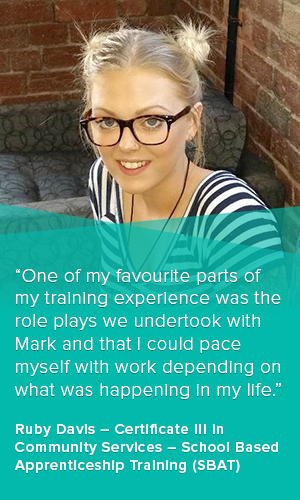 Each myaccess participant will be employed at award rate for approximately 8 hours per week. Participants will be encouraged to rotate to a new employment program every term to learn a range of different skill sets and develop their employability skills. Call 5246 9600 to learn more.